Your Journey Starts Here… again! 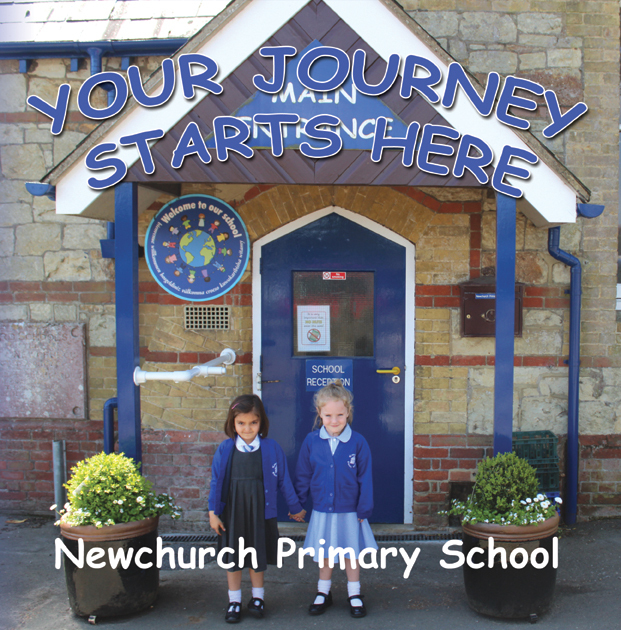 Some years ago we worked with children at Newchurch Primary School to create a book that could be given to new children starting in reception called Your Journey Starts Here (you can read about it by clicking on this link) and we are pleased to say the school has kept printing it and giving it to their latest reception intake year after year. We published and printed books in time for their teddy bear’s picnic where new children were invited in the summer to experience what it is like in the school and meet their new teachers. We hope Your Journey Starts Here gives new children the best start on their school journey! Previous PostPrevious Autumn Beachy Books School Book Club Launches!